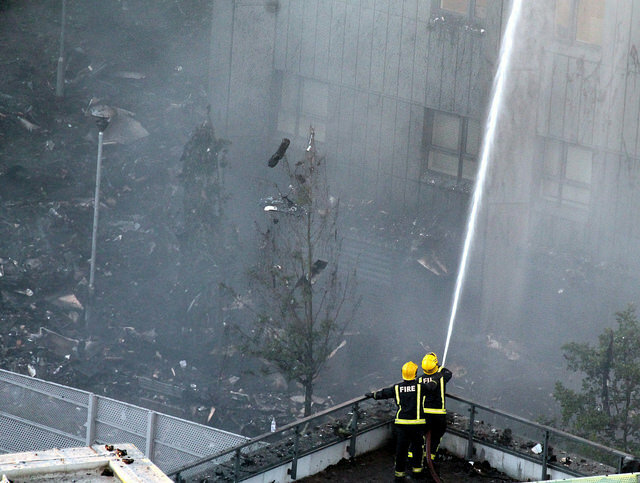 All the emergency services who attended the fire are to be commended. 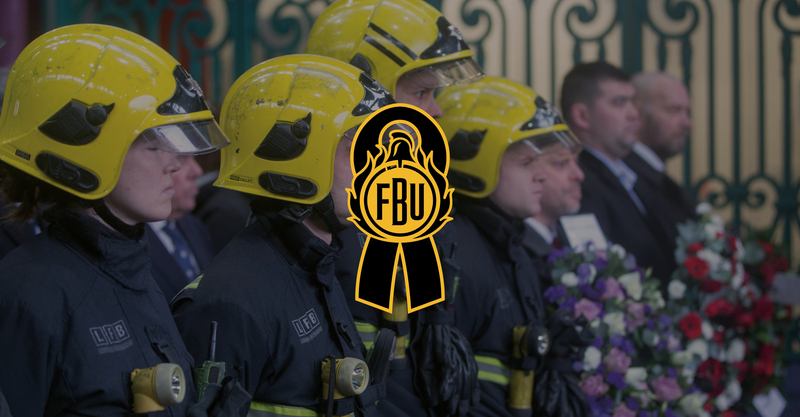 We are showing our support and solidarity to everyone touched by the Grenfell Tower disaster throughout June. 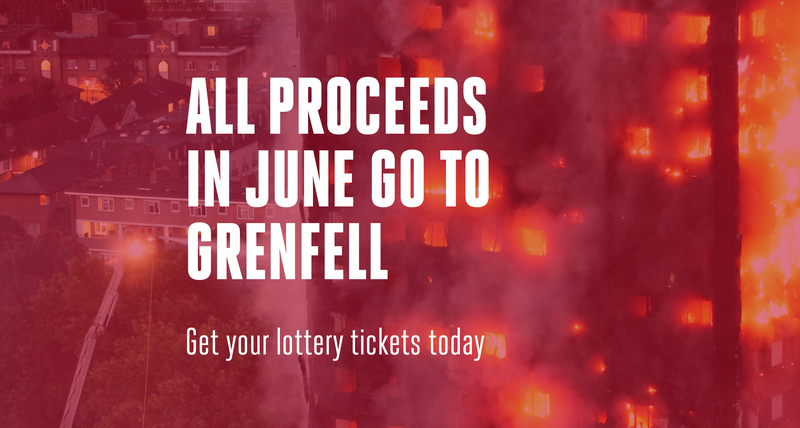 The lottery has already donated over £30k in support of Grenfell. 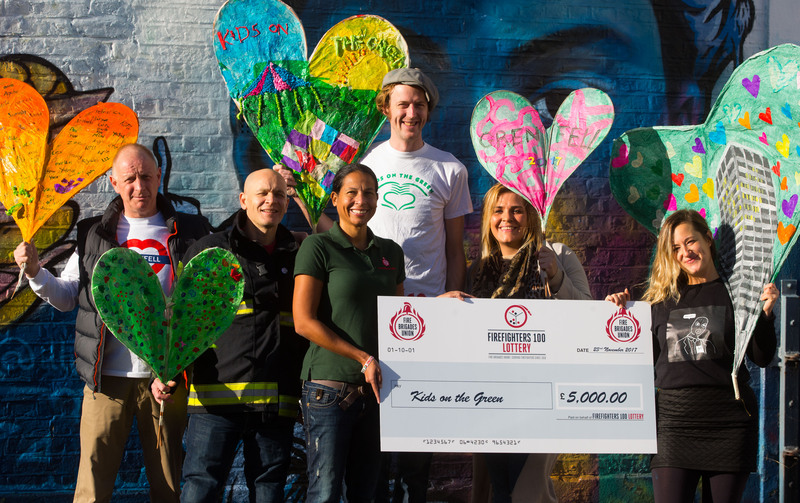 A year on, we want to do more. 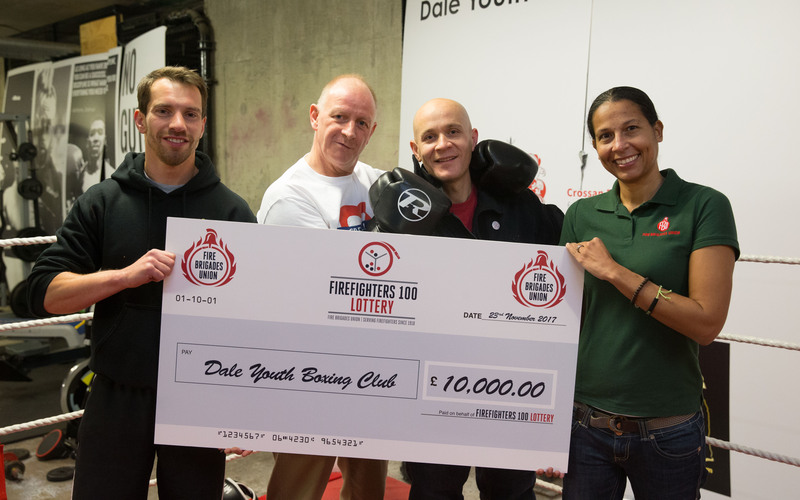 Find out how money raised from the lottery is helping good causes and firefighters when they need us most. New film highlights importance of commemorations on Firefighter's Memorial Day. Help us learn from prior incidents so that they never happen again.